The stake worth nearly $50 billion, posted in a regulatory filing Saturday, is the most valuable stake investor Warren Buffet has had in a single company, CNN Money reported. [post_ads]Berkshire purchased Apple for about 10 million shares worth a total of $1.1 billion over two years ago and has gradually grabbed hold of more shares. The company had more than 200 million shares worth $41 billion in March and by the last quarterly report at the end of June it had a $47.2 billion investment. Apple became the first publicly-traded company to reach a trillion-dollar market capitalization Thursday. The huge stake comes as Berkshire recovers from a slump last year in its insurance business with hurricanes Harvey, Irma and Maria that led to the first annual underwriting loss in more than a decade, Bloomberg reported. 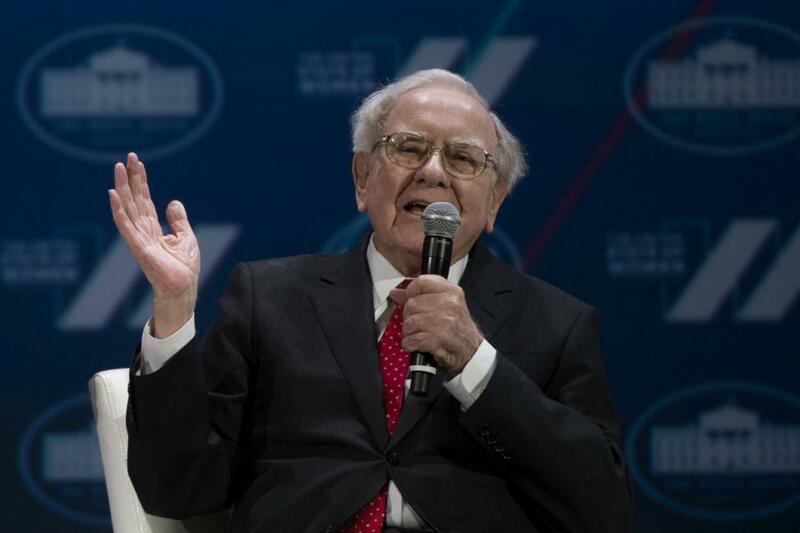 Buffet estimated last year that Berkshire's loss from the three major hurricanes was $3 billion. Geico, a Berkshire's subsidiary, helped lift underwriting to a profit with its underwriting gain of $677 million in the first quarter, Reinsurance News reported, compared to $175 million in prior years, with over a billion dollars more risk written and premium earned. Operating earnings increased 67 percent to $6.9 billion in the second quarter through the insurance company recovery along with other investments in railroad and manufacturing.